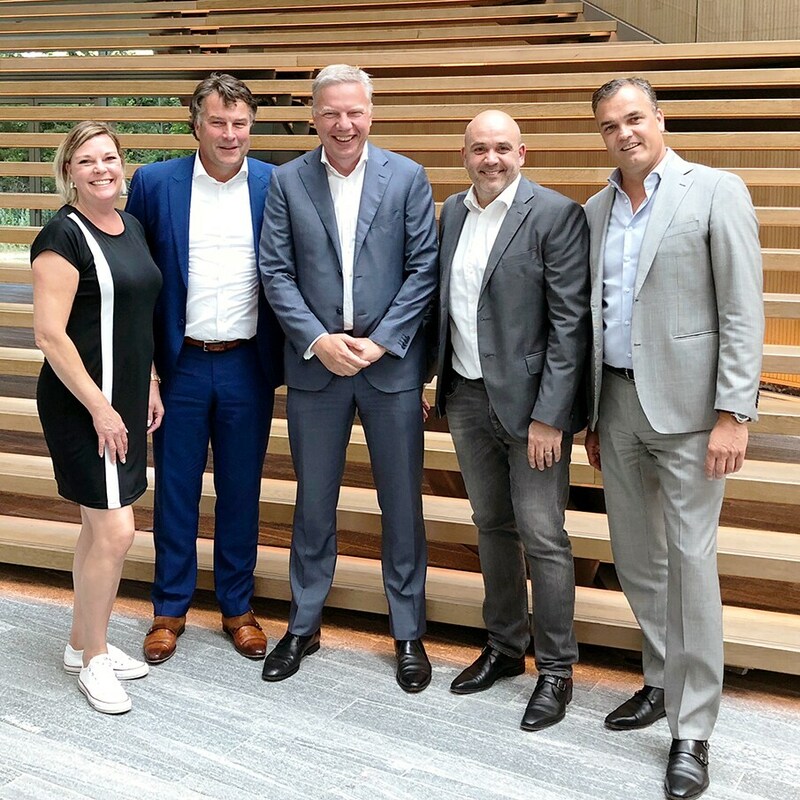 Building upon the global alliance between Deloitte Consulting and ServiceNow, we are proud to announce the ServiceNow partner alliance for The Netherlands. With this alliance in place, we can help you automate tasks and enable self-service for employees in one integrated system. Check the website of ServiceNow for more information about their services and our alliance. Please feel free to contact us if you would like more information on our alliance, or how we can support you with projects like business transformations, and employee self-service systems.